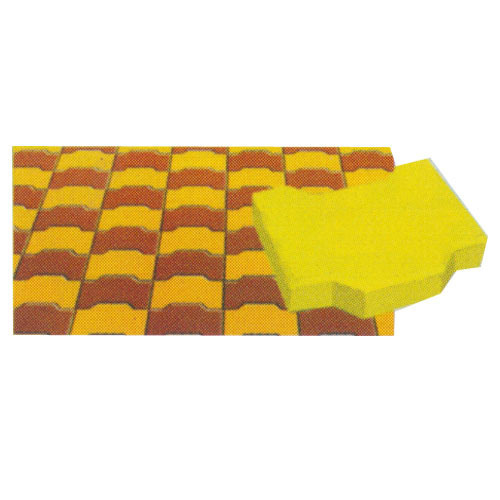 Driven by technical excellence, we are counted among the most renowned manufacturer and supplier of fine finished Paver Tile. Our high quality standards and state-of-art manufacturing facility helps us produce the best range of tiles. These products can be customized by our experts as per the requirements of our valuable clients. Highly praised for their superior strength, fine finish and cost effectiveness, are perfect to be used for various applications.